Bobtail Insurance, Great Rates! - Houston, TX. If you are an independent trucker or owner/operator that leases your services to a trucking company than bobtail insurance is probably for you. Trucking services or fleets usually carry the burden of insurance when they dispatch you to deliver cargo, but their coverage stops there. If you are involved in an accident outside the realm of delivery to the company that leases you, you won't be covered under their insurance. Since your truck is your livelihood, it's important to have proper insurance coverage at all times. 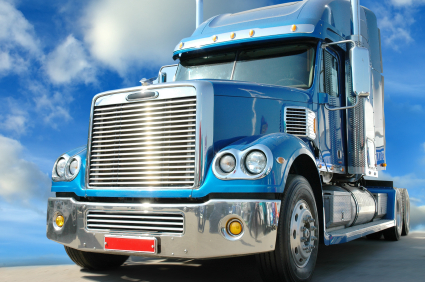 A good bobtail insurance policy will give you peace of mind when you're off the job.